To kick off, lumme! 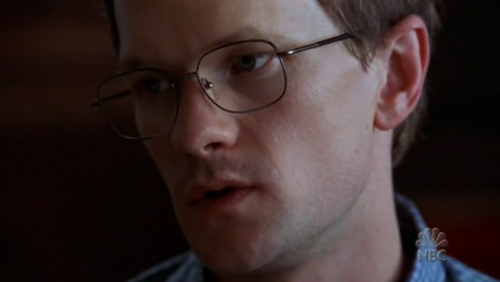 It’s Doogie Howser! As a SERIAL KILLER! 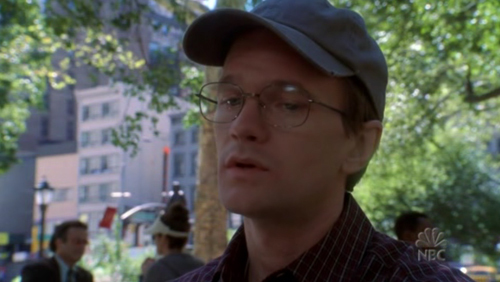 From Law & Order: Criminal Intent season 4 episode 3, ‘Want’.